1. 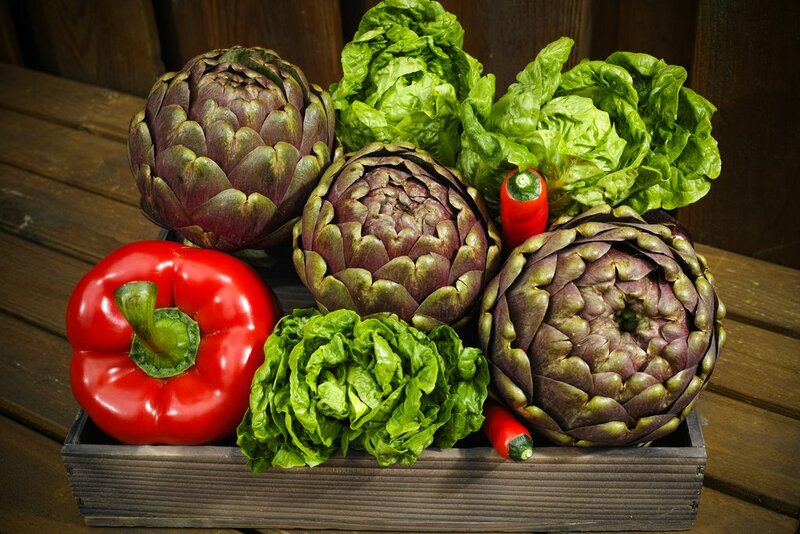 According to history, the Greeks and Romans considered the artichoke a powerful aphrodisiac. So much so that until the 16th century, women were prohibited from eating them in many countries.2. 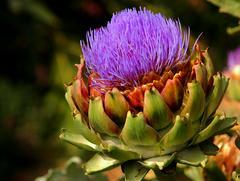 Catherine de Medici, King Henry II's wife, brought artichokes to France claiming women were so bold at the time that the artichoke could do no further harm to their reputations, so eat up.3. In keeping with the artichoke's provocative side, Marilyn Monroe was crowned the first honorary Artichoke Queen for Castroville, California in 1947. Do we really need any more reasons to add artichokes to the grocery list? They have a wonderful flavor, a unique visual appeal, a colorful history and so many health benefits that it just makes sense.